I have started my career in forensic science in 1996. Court expertise for the judge and the public prosecutor offices, for crime scene processing, latent print detection and analysis, footwear and tyre track traces analysis, image processing and face recognition on several caseworks, regarding high profile cases. I obtained the M. Sc. in Chemical Engineering from the University of Bologna, the Ph.D. in Physics from the University of Ferrara, a Master in Intelligence and Risk evaluation and a Master in International law and Conflicts resolution. Currently I'm a Major of the Carabinieri Corps and I hold the position of deputy director of the Carabinieri Scientific Investigations Lab for South Italy and head of the latent print unit. I have been teaching forensics and crime scene investigations since 2000 for professional military organizations, and since 2001 I am lecturer of forensic science and crime scene processing in post graduate master course at Italian universities. I have gained a broad experience in human resource and project management of public security and military laboratories. 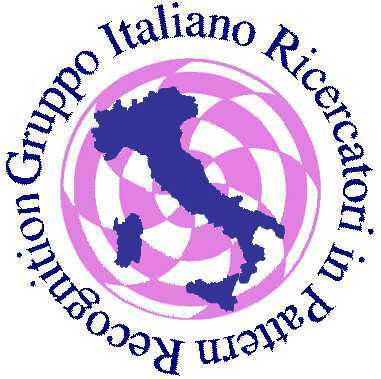 I'm the Vice-chair and the R&D contact point of the Fingerprint Working Group of the European Network of Forensic Science Institutes (ENFSI), a Member of the Board of Directors and of the International Aspects Committee of the International Association for Identification (IAI), of the International Fingerprint Research Group and the Canadian Society for Identification. My interests are related to applied research in chemical-physical field, focusing on the improvement of the technologies related to human individualisation from biometrics and physical evidence. I am interested also in developing multi disciplinary methodologies considering multiple biometric modalities.